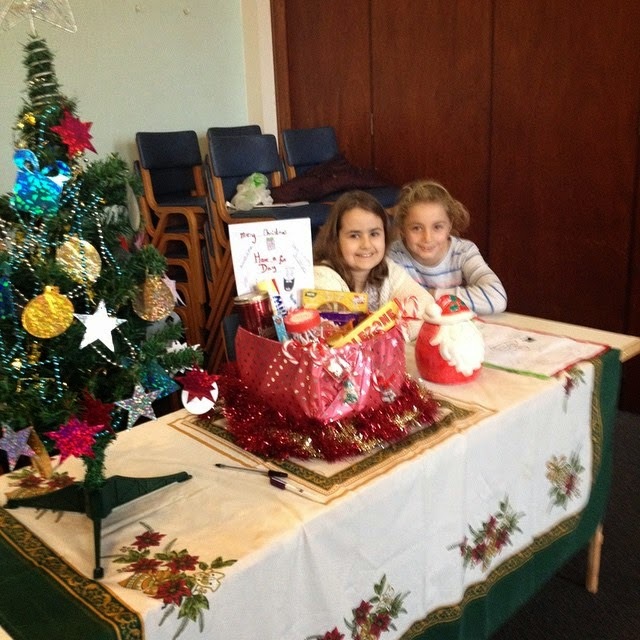 Kaycee and her friend, Emma, wanted to rent a stall at the Brownie’s Christmas fair yesterday. 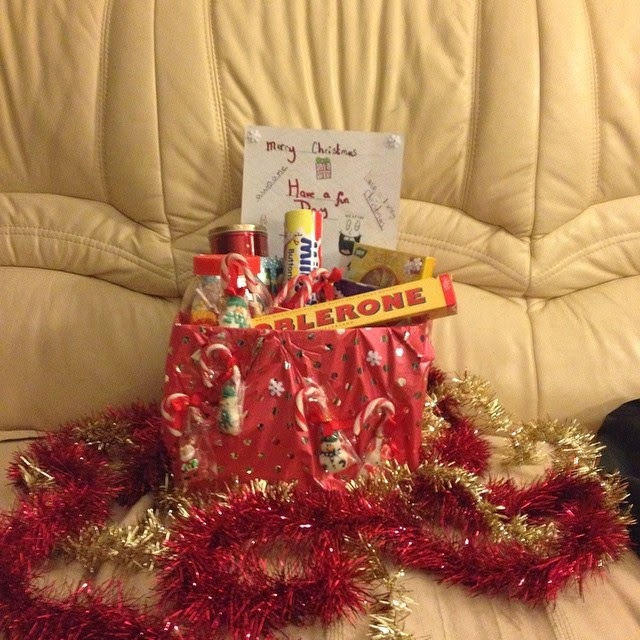 They borrowed some money to buy goodies for the Christmas raffle prize hamper and to pay for the stall then paid it back when the tickets were sold. Sorry for the poor quality, I didn’t realise how blurry they were until I got them on here. They looked ok on my phone! 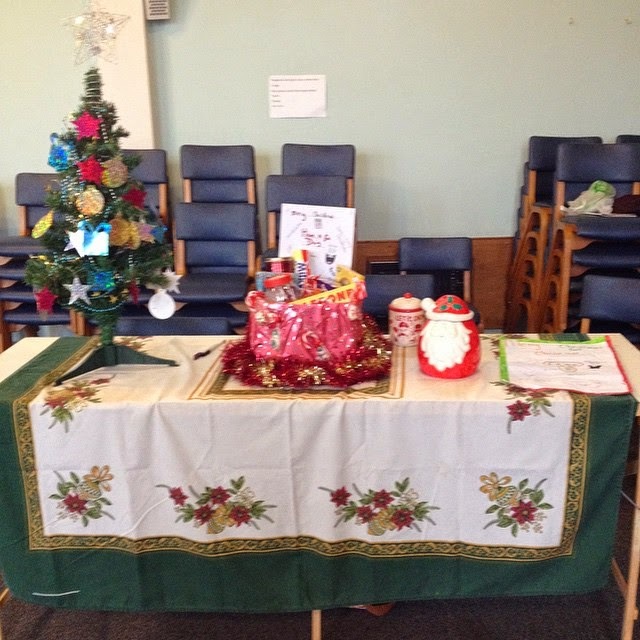 They gave a donation to one of the charities the Brownies were collecting for and spent some of it at the fayre. Kaycee’s saved some of hers for the next time she goes shopping. That's brilliant! Well done girls!